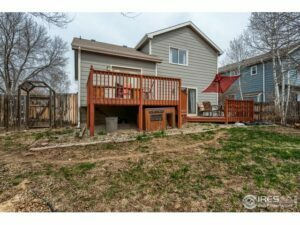 4 level home great as investment or for primary ownership. 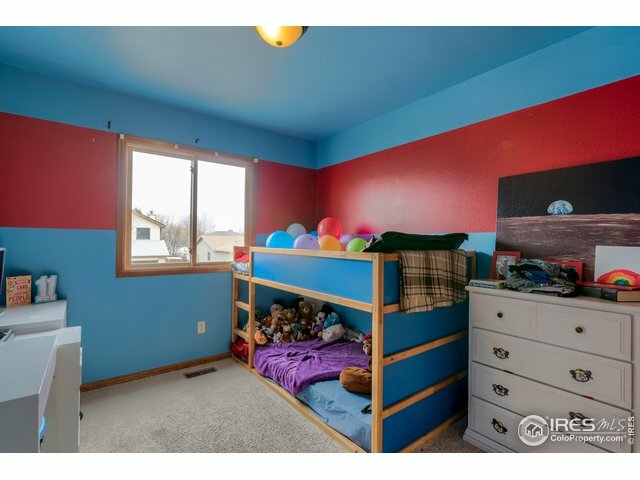 4 spacious bedrooms, 2 bathrooms and a functional floor plan. 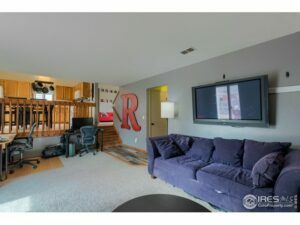 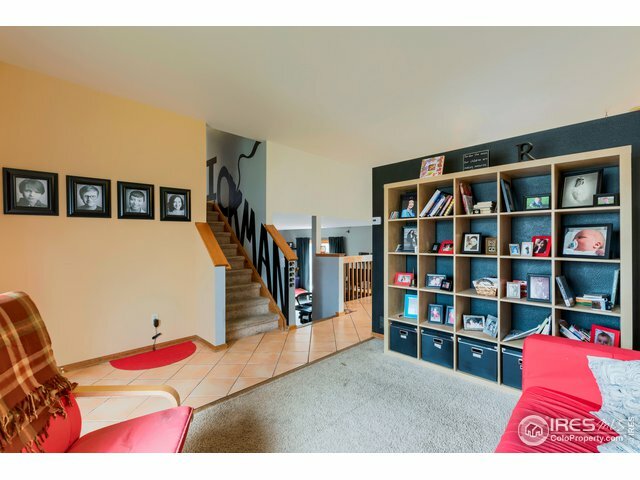 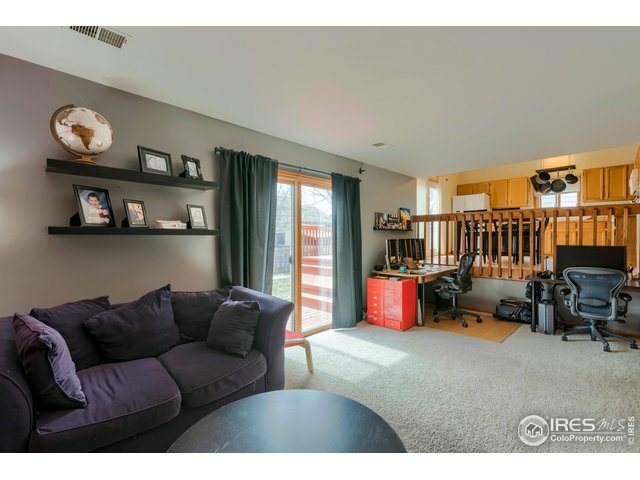 2 separate living spaces. 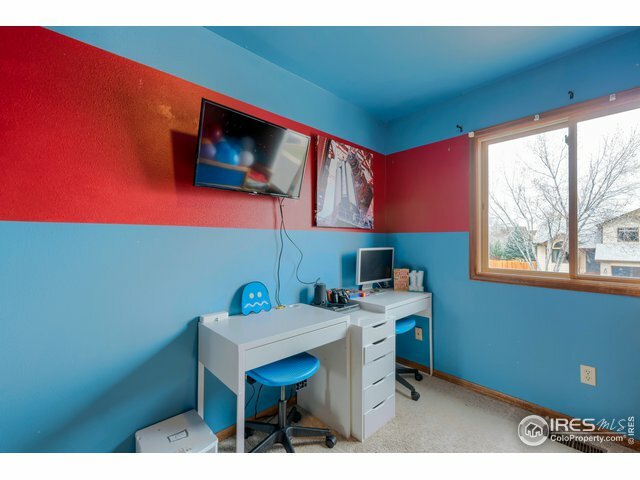 4th bedroom could be a rec room in the basement. 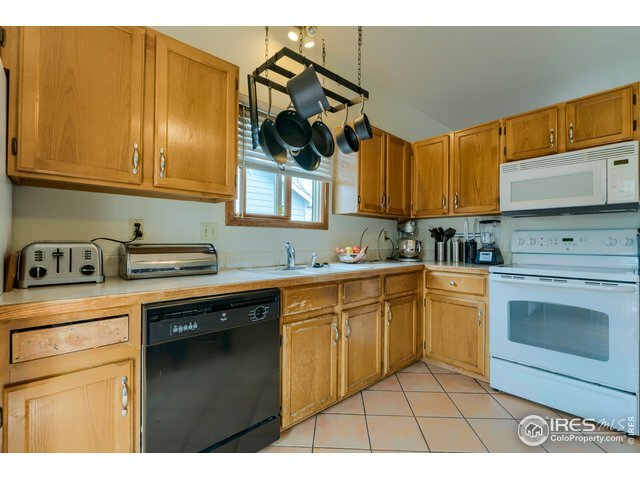 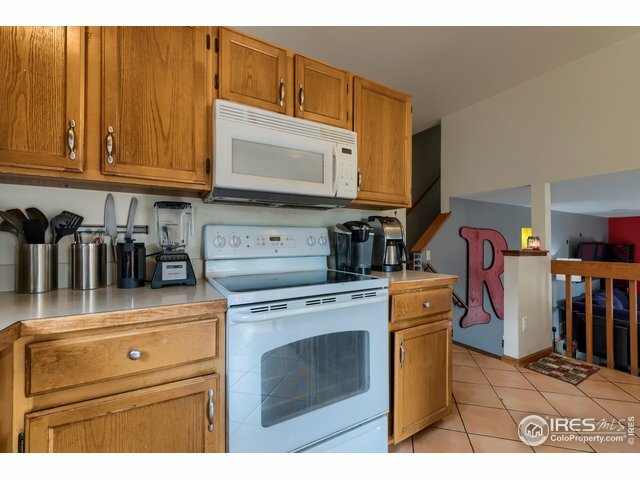 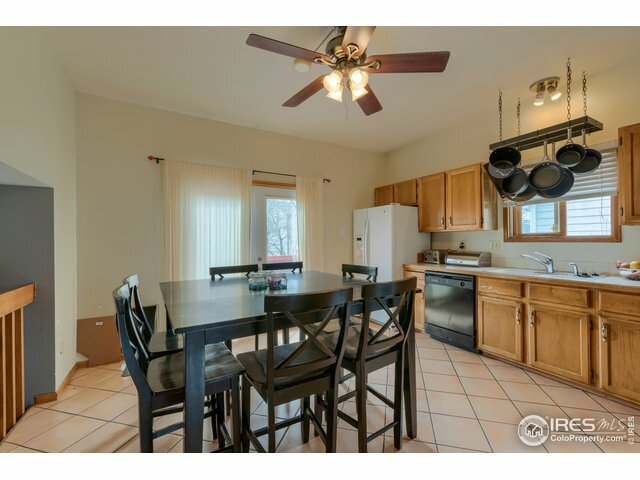 All kitchen appliances included for easy move in. 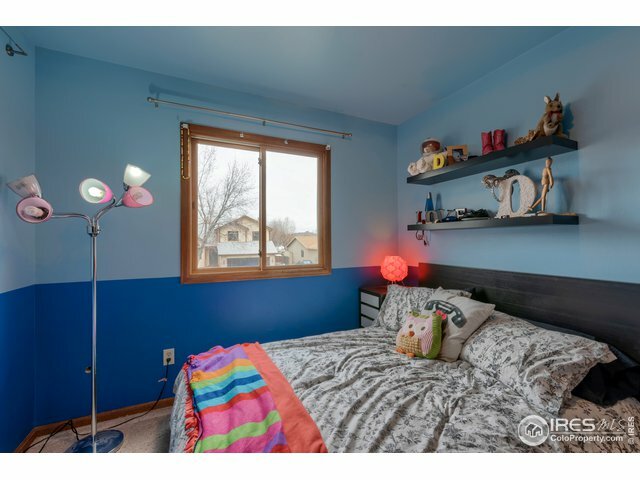 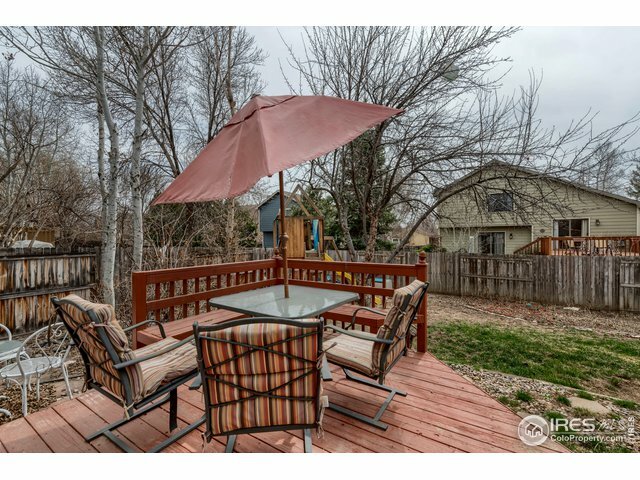 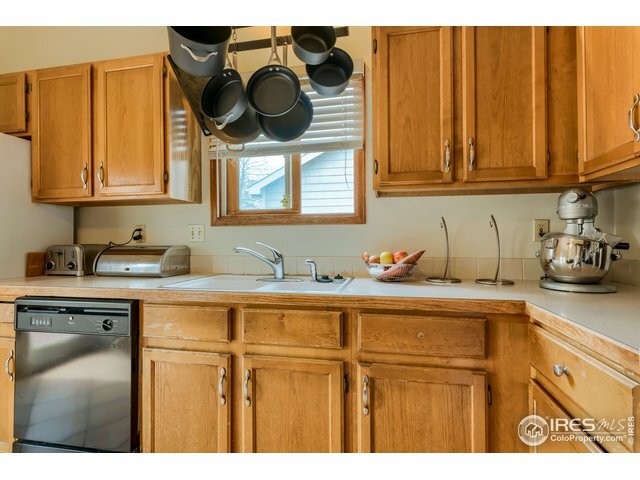 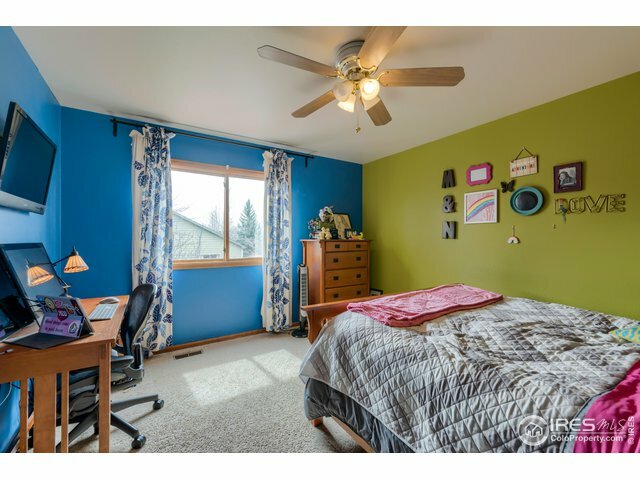 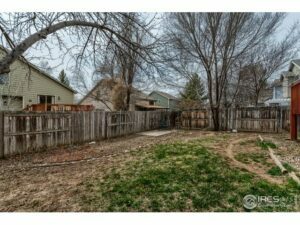 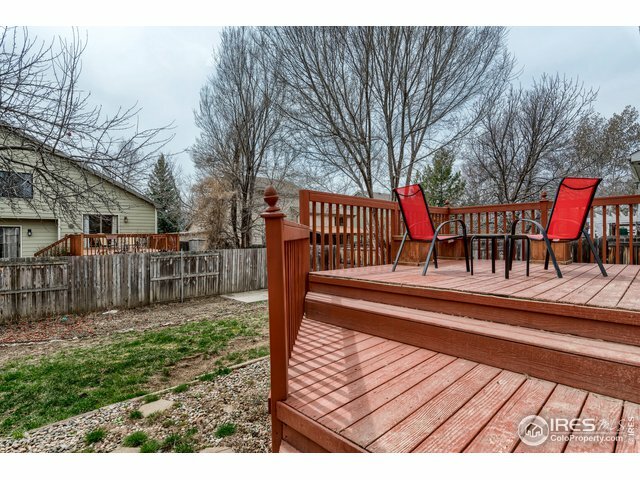 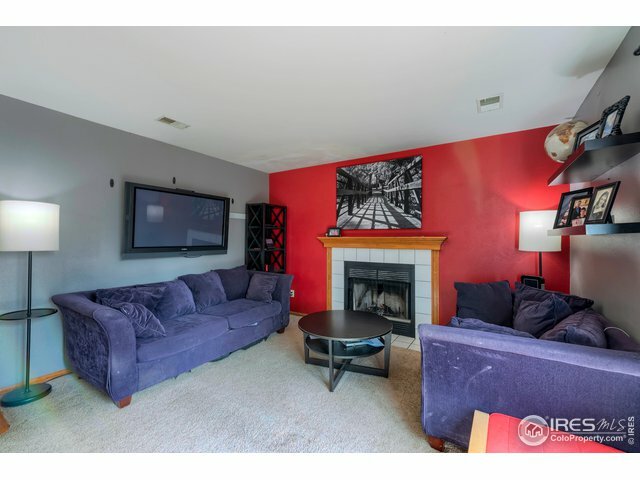 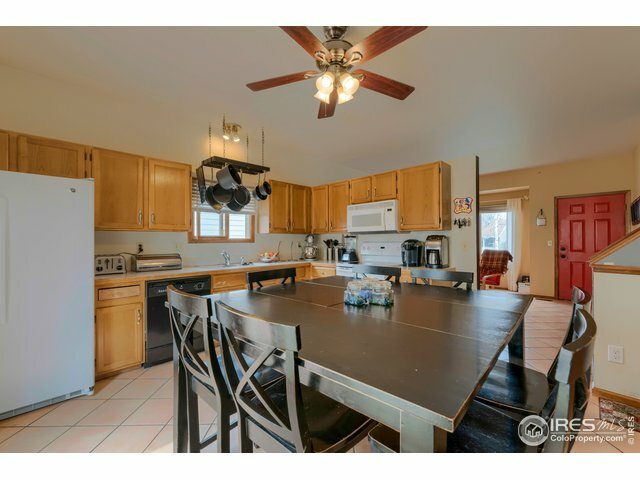 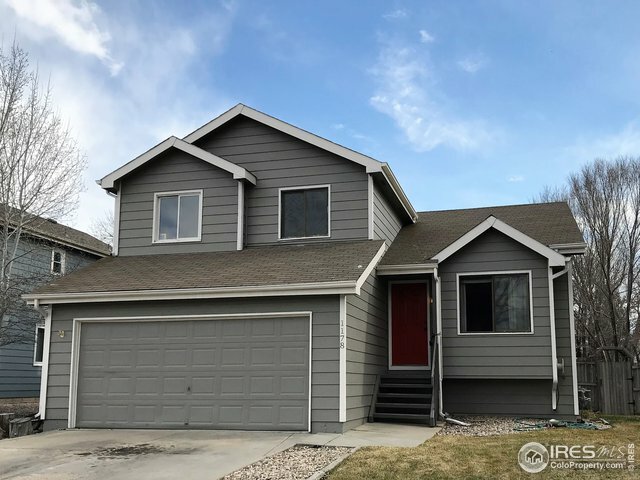 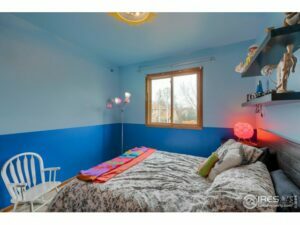 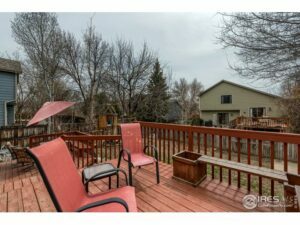 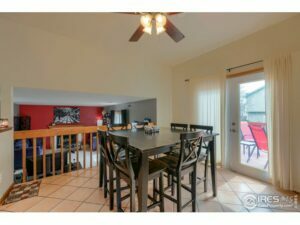 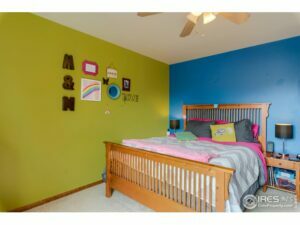 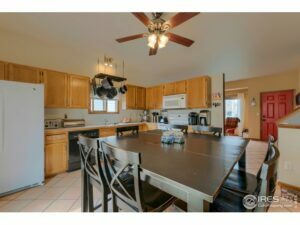 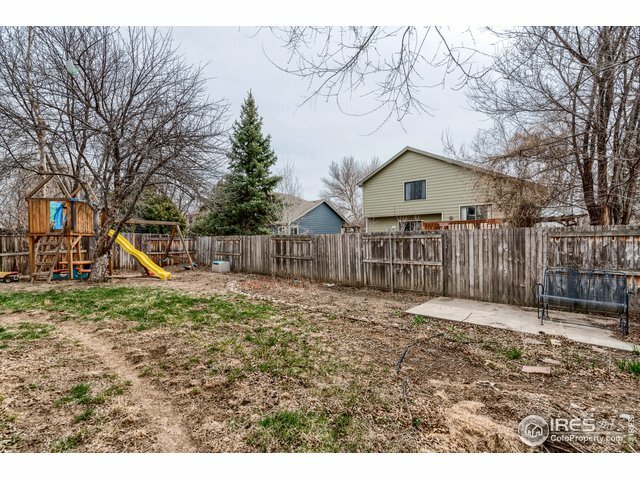 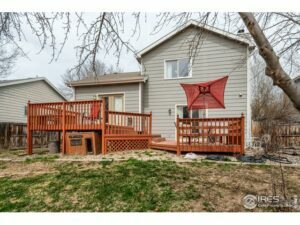 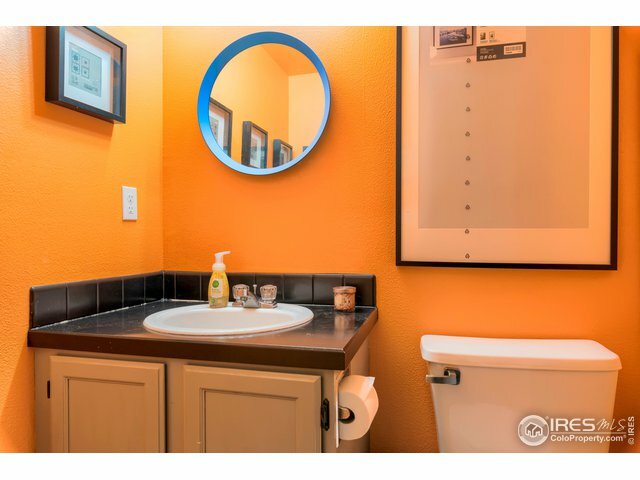 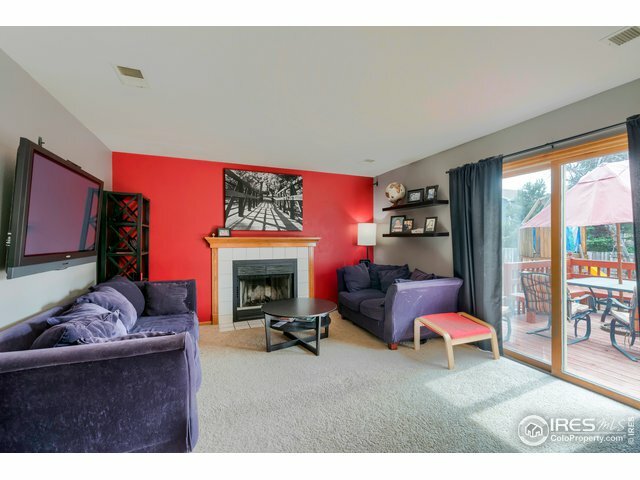 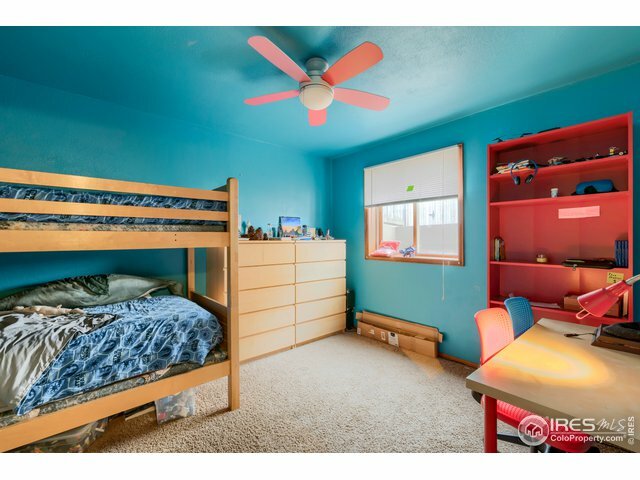 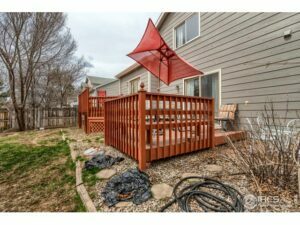 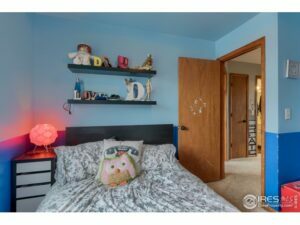 Located on a quiet street in NW Loveland minutes to Lake Loveland. 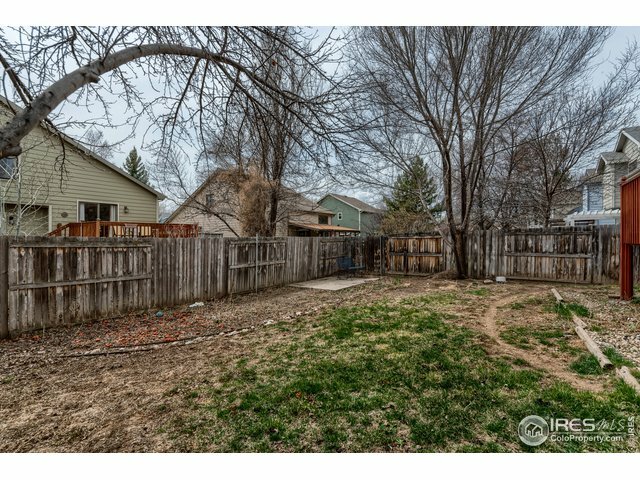 No Homeowner’s Association! Currently tenant occupied on a month to month lease for $1400 + utilities. 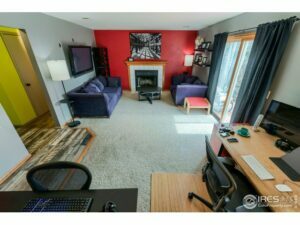 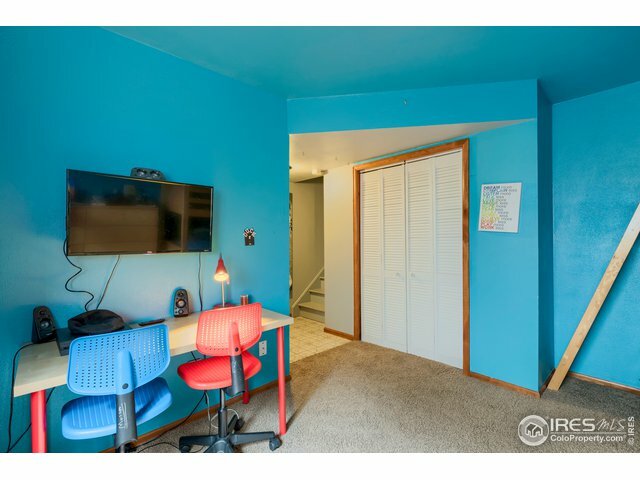 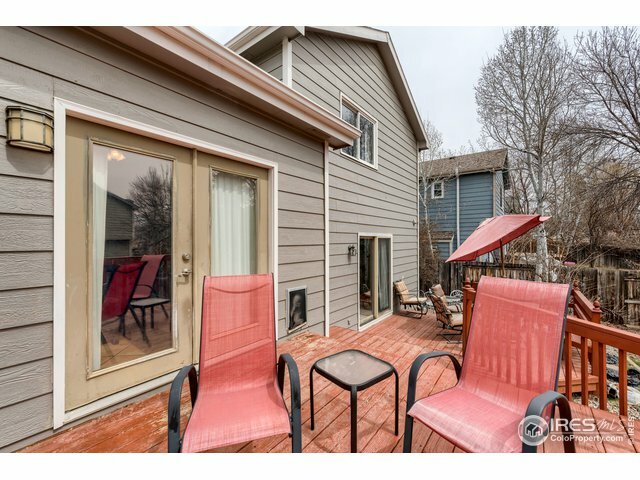 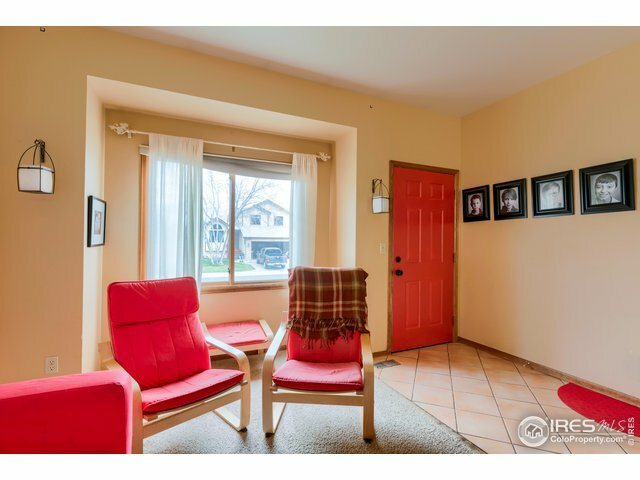 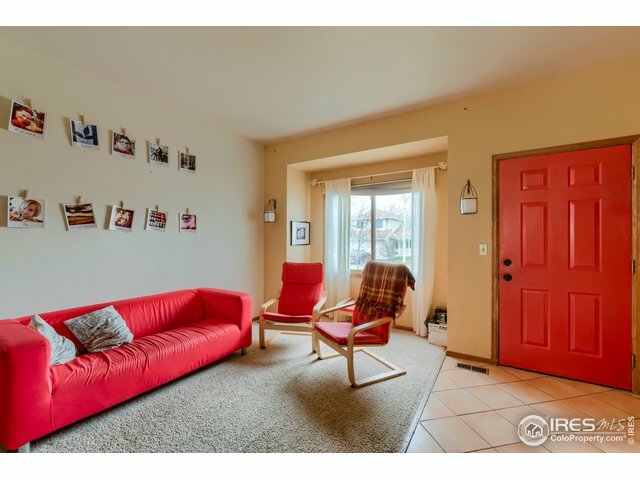 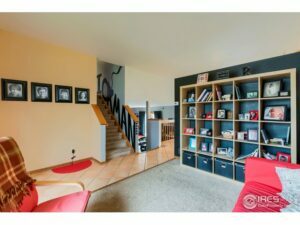 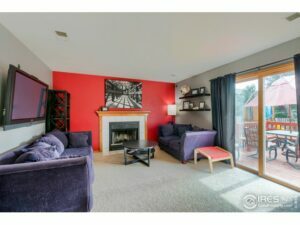 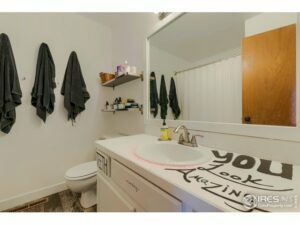 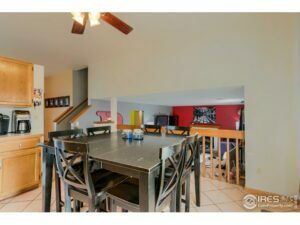 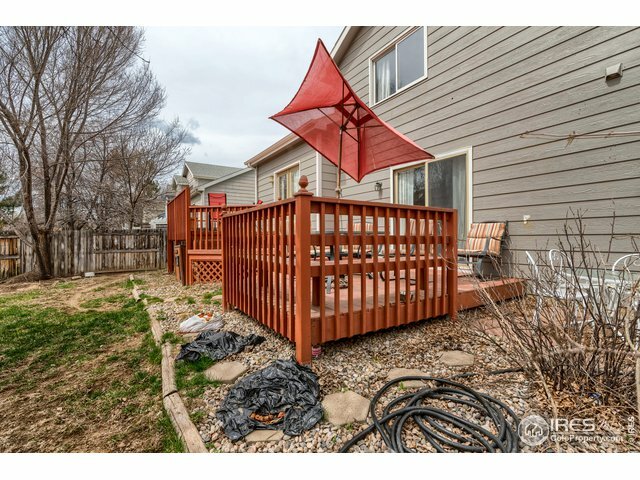 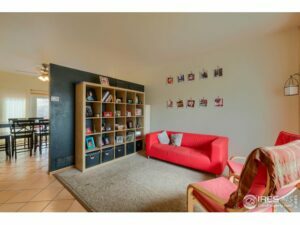 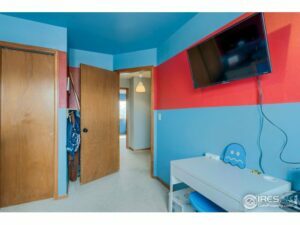 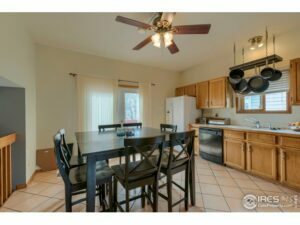 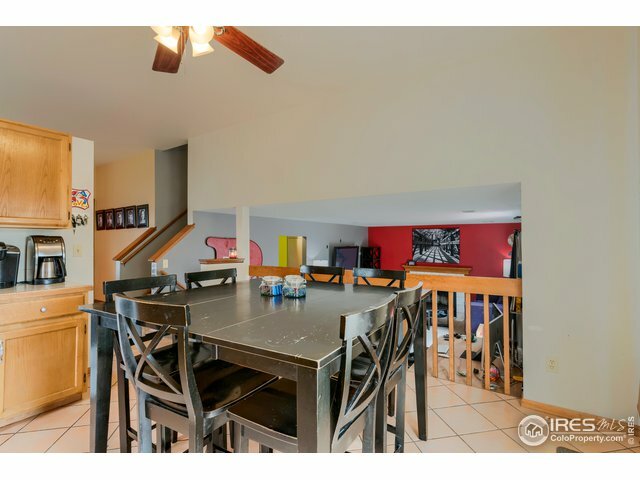 Solid tenants that have lived there for 8 years and would like to stay if possible.